The Echo PhoneFlash ™ has a loud ring tone and a bright yellow flash to alert you to incoming phone calls. 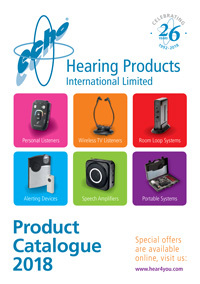 Never miss an incoming telephone call again! Product code: 474-1015-01. Category: NEW Alerting Systems. Tag: Alerting. 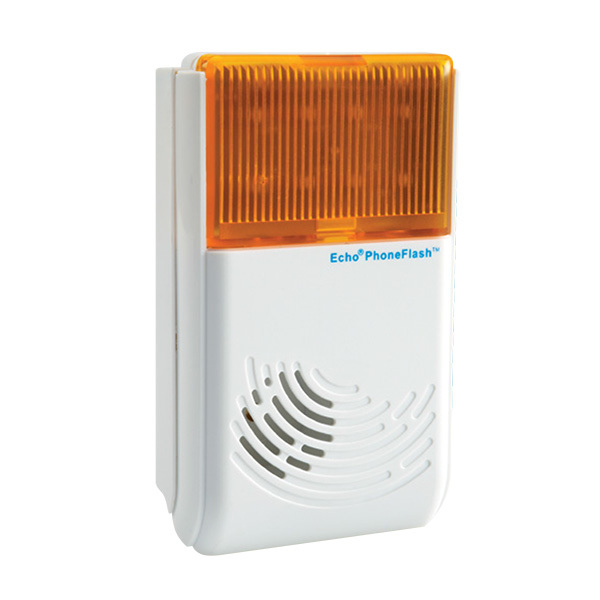 The Echo ® PhoneFlash™ alert is a simple device that has a loud ring tone and a bright flash to get your attention when the phone rings and the alert gets your attention fast! The PhoneFlash™ plugs straight into the phone line via a doubler, and has a 3 metre cable so you can position it in a convenient location. There is no danger of any batteries running out, it takes its power from the phone line and is activated automatically when the telephone rings. It is as simple as this – phone call comes in, the alerting device automatically flashes its bright yellow light and makes a loud noise until you answer the phone.